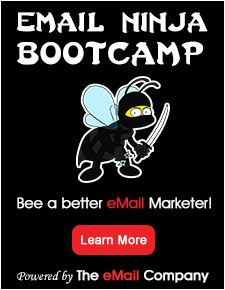 Rapid Mail is a powerful, easy to use email marketing tool. When it comes to the internet and marketing we have a wealth of knowledge and experience to match. If you have been looking for a great cost effective way to keep your clients informed and promote your products and services, then you have come to the right place. Whether you want to send out regular email newsletters, invitations, catalogues or announcements, we can help design templates to cater for all your you email marketing needs.